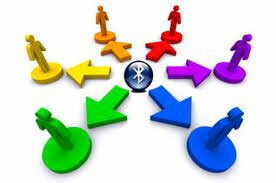 Reach more people by hiring a Bluetooth Message Broadcasting System. 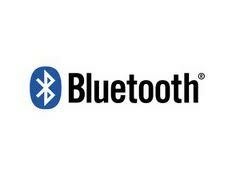 Very simply, it is the ability to send out a Bluetooth Message from a location such as a shop or stand at an exhibition. 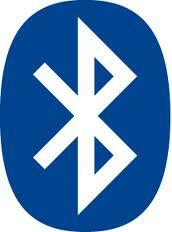 This is then received by everyone with a mobile phone and if their bluetooth is turned on they will be asked if they wish to accept the message. The message can be anything you wish. So it could invite people to your stand at an exhibition, giving your stand number and location; or it could offer a discount on certain products; or maybe just your everyday contact details. Yes. This is a great promotional tool. Our mobile phones are always with us and are becoming increasingly sophisticated. They are an intregal part of many people's everyday lives. Just walk up any high street and watch as people constantly touch and play with their phones. If you can get a message onto these phones you have a great point of access to a potential customer for your product or service. Many people will accept the message you send, just because they like playing with the technology on their phone. Then the message you have sent is kept permanently on their phone. This could be one of the most cost effective promotional tools you will ever purchase. There are no call charges.There are no design charges - you have complete control over the messages being sent. You can change these from time to time as easily as using a word processing package on your pc. There is just the charge to hire the equipment from us. The equipment is very small. Once up and running the equipment does not require any supervision. At the end of your hire, you will receive a detailed report which will tell you how many people received your message and how many people accepted it. Know how many people you have reached. Send offers & your contact details.